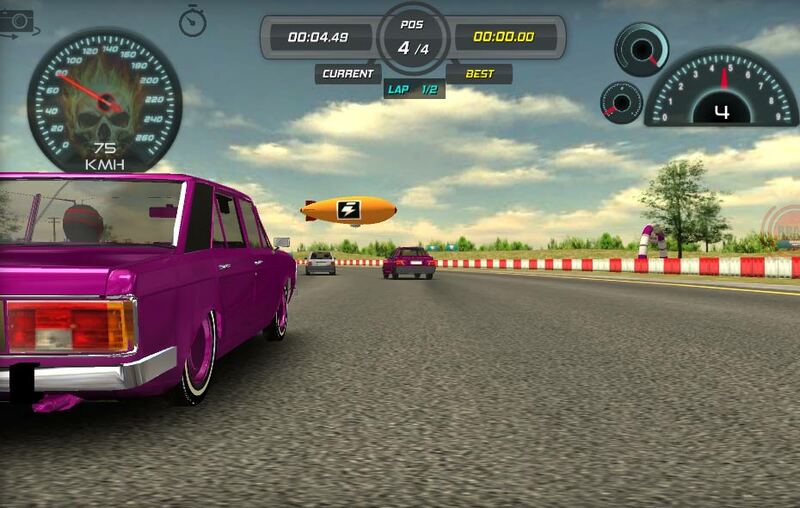 The sequel to one of our most popular drifting games has been released and we have it. Extreme Drift 2 is free to play at Drifted. Wanna dive right in? Play Extreme Drift 2. Released in spring 2018, Extreme Drift 2 has built upon the success of the first game in the series with more cars, more customisation options, more tracks, night mode track option and new race modes! You can take on the classic drift challenges, or take your customised ride to the racetrack and compete against other racers. Just want to cruise around this beautiful 3D world? Free roam is the game mode for you. Stuck on your phone? No problem. Check out the mobile optimised Iran Drift 2. Want to see what other drifting games we have? Then head over to our drifting games section.